The Commissioners and Administration of the Red River Parish Communications District would like to welcome you to our brand new website! The Communications District serves the citizens and visitors of Red River Parish by overseeing the implementation, operations, and maintenance of the Parish’s Enhanced 9-1-1 Emergency System. Our office is also responsible for the assignment and maintenance of physical 9-1-1 addresses for all structures located throughout the parish. Please take a moment to look through our new website, and feel free to contact us if you have any questions or need assistance. This site will be updated on a frequent basis, so please check back periodically for updates. 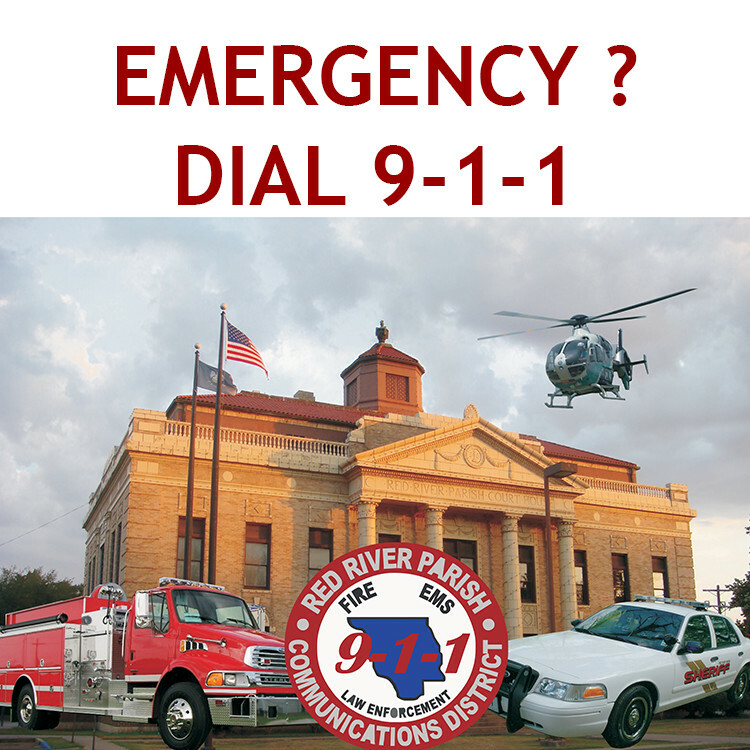 Our Office assigns all E911 Physical addresses throughout Red River Parish. Click here for more information.